It was back in November last year that we heard about a Tesla smartphone. Yes, the company headed by Elon Musk, known for making electric cars cool again, was looking to step in the smartphone space, suggested leaks. 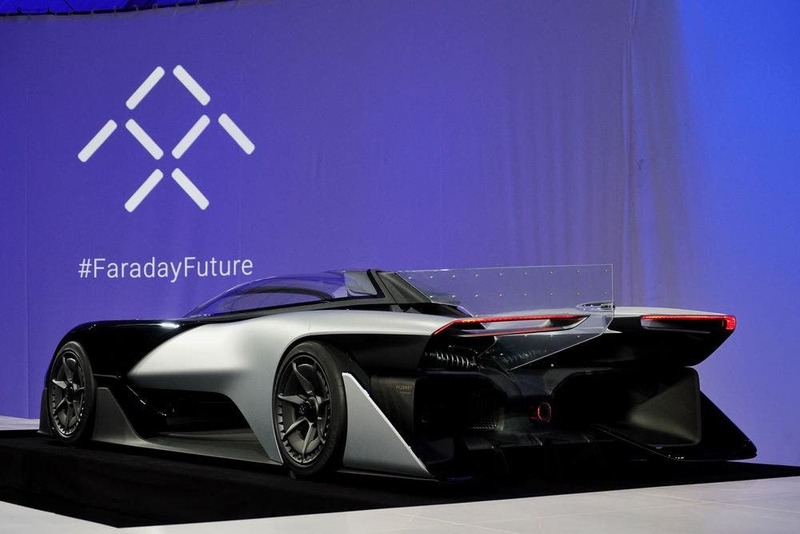 Well, now a front and rear panel has leaked today showing us the company has made progress in that field. Elon Musk is known for his out-of-the-box thinking but apparently, the Tesla phone comes with a notch design. The handset is said to have been codenamed ‘Quadra’ and features razor thin bezels even at the bottom. 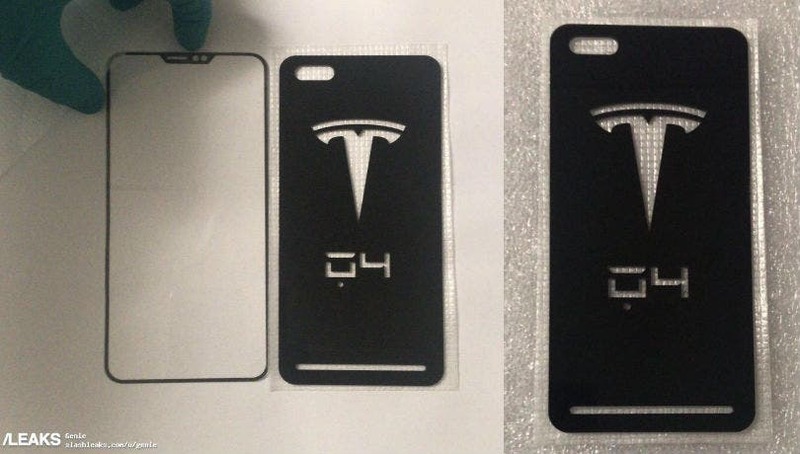 The rear panel shows a big Tesla logo and a dual camera setup and a thin cutout at the bottom that might be for the speaker grill. 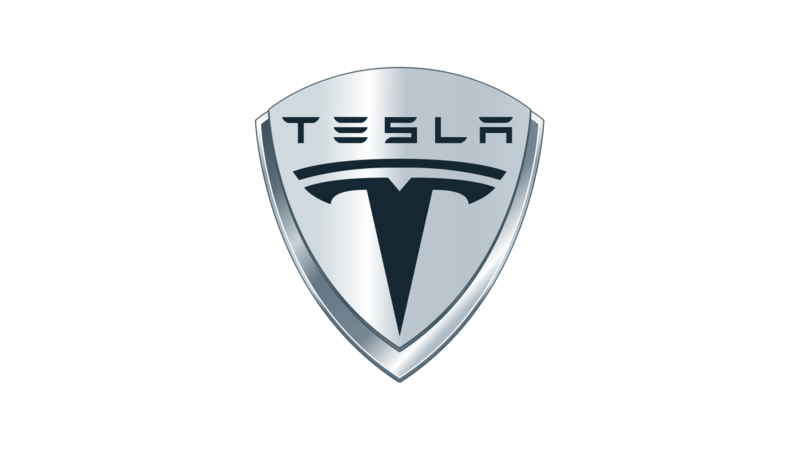 It would be odd for Tesla to opt into the smartphone segment when the company already has its hands full with the recent new model 3 electric car orders at the moment. However, the company did recently launch a powerbank out of the blue last year. So, there’s no telling what Musk has going on in his mind. That’s all we have about the ‘Quadra’ phone for now. 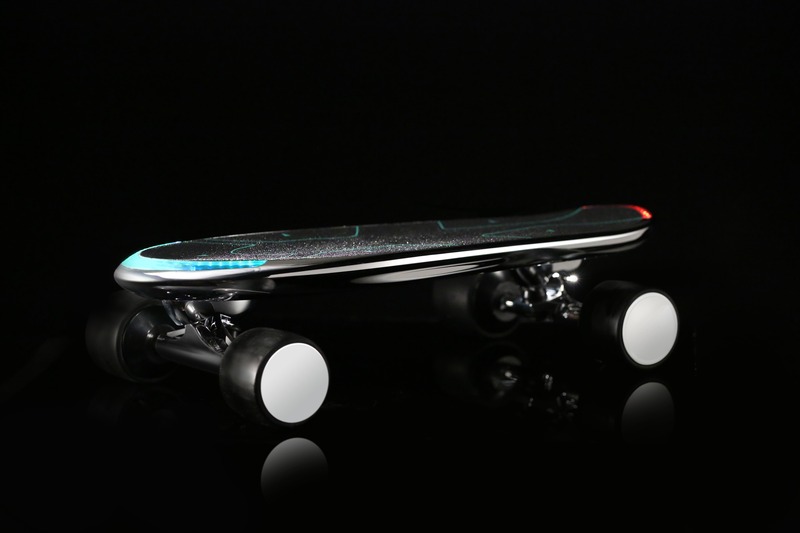 But if this thing is real, we ought to see some specifications and designs in the coming weeks. 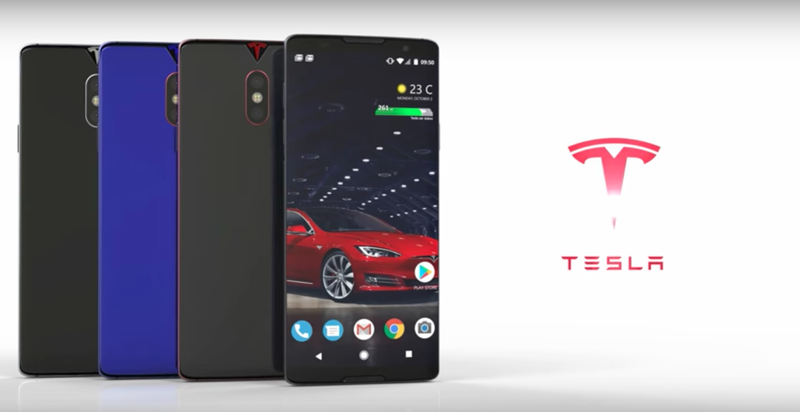 Expect nothing short of a flagship from Tesla if this phone materializes in the real world. Tesla Phone in the works?